Educate yourself, no one can take your knowledge away from you. Dreams are a preview of the future. Never stop dreaming. The harder I work the luckier I get. Who cares about recognition. Focus on your goals and crush them. Do what you can for other people. Say yes, but only if you are not saying no to yourself. Smile and the World smiles at you. Fight and the World fights you. You need to be prepared to work harder than others to get where you want to be. Keep moving, no matter how slow. 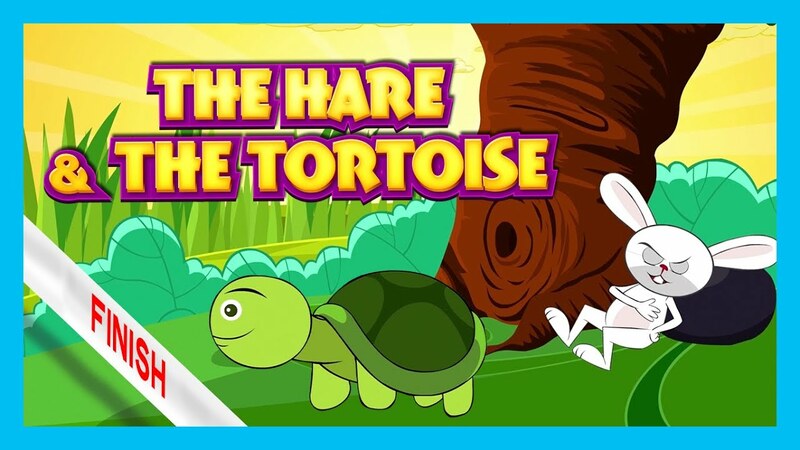 Remember ‘The Tortoise and The Hare’. 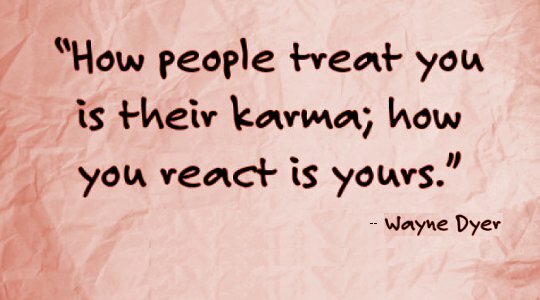 KARMA is how you react. Keep your space peaceful, always forgive and let go gracefully. Live in the right now this very moment. Don’t get so caught up in planning that you miss out on life. Enjoy life, celebrate your achievements no matter how small – and never be afraid of what’s coming next.